Make your business stand apart from the competition with our custom letterhead printing and custom envelope printing services. Skip the boring, traditional, one color stationery and go for custom letterhead stationery and custom envelopes in full color that will be sure to grab the attention of the intended recipients. Our business card printing services are the highest quality and most affordable in the business. We offer cheap business cards, unique business cards, glossy business cards, and more! 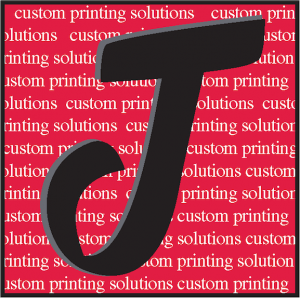 All of our custom business cards are printed in full color. 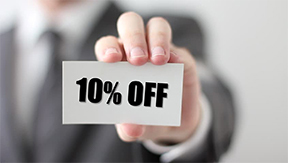 So choose custom business cards from Jubilee Printing to make a great first impression without breaking your budget.